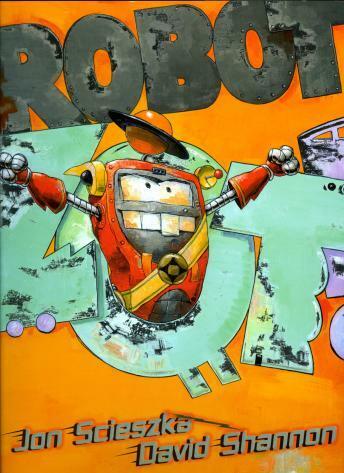 This is the tale of a quixotic robot determined to conquer the earth. But once he discovers the princess...a toy cell phone...his mission takes a new course. Robot Zot must learn how to be a hero -- in the name of true love. Narrated by James Naughton with music by Michael Bacon. Animated by Soup2Nuts. Includes an interview with illustrator, David Shannon.